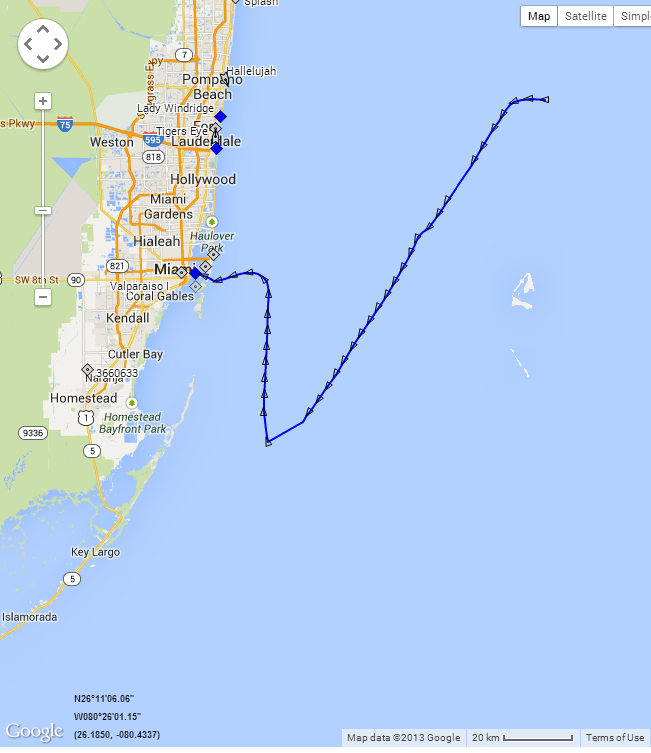 In this AIS Screenshot, the Disney Magic had to divert to Miami to pick up a ” spare part” in a technical port call. Meaning she docked for a very short time and pax weren’t allowed off. Cruise Currents reports further that the Magic is currently experiencing numerous faults ranging from leaking pipes to water in guest’s rooms. The Disney Magic recently emerged from a six week drydock.